It’s a card making day today, and I am using the delightful foiled papers that were free with a qualifying order during Sale-a-bration. 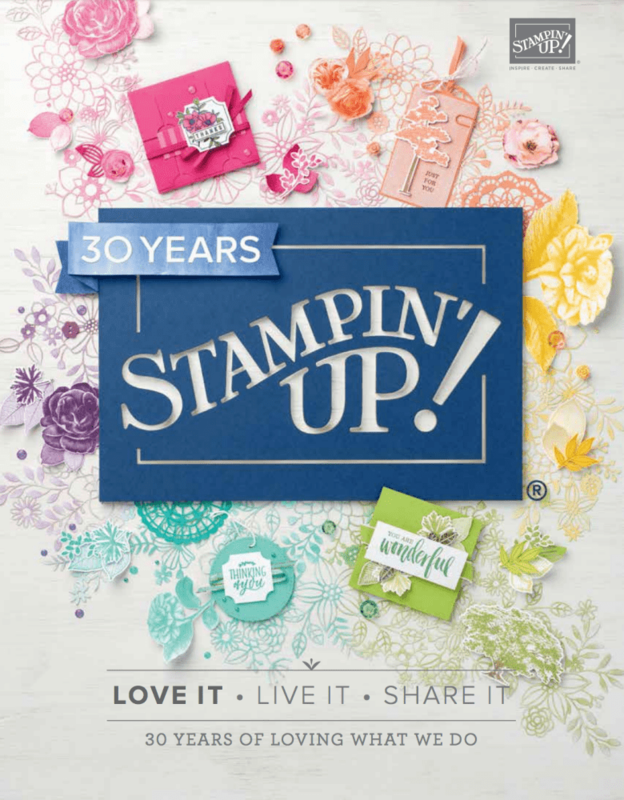 The countdown is on with just a few days left to place a qualifying order and choose your free product from the Sale-a-bration offerings. 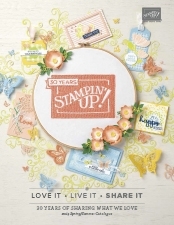 I do hope that Stampin’ Up! bring us another set of foiled papers, we will just have to wait and see what’s going to be in the next catalogue! For my card, I have taken a piece of the foiled paper and trimmed it down to fit my card base. Then using the watermelon wonder, I have wiped my ink pad over the cardstock. This can be mucky, I currently have watermelon coloured fingertips! You do need to wipe of the excess ink from the cardstock. This is a card that kind of evolved. I thought I’d do some heat embossing and using a stamp from the window shopping stamp set, I inked that using the versamark and then sprinkled over some of the white embossing powder. Heat set it and then sat back and had an ummm moment. Well, my new wink of stella came the other day and so I have ‘splatted’ some of this over the card. You just flick the pen over and it creates little speckles (great for snow technique). I did have a blob issue, which I have covered using an offset of the piece of card to create the banner. Relatively quick and easy, and I hope effective with the added heat embossing.